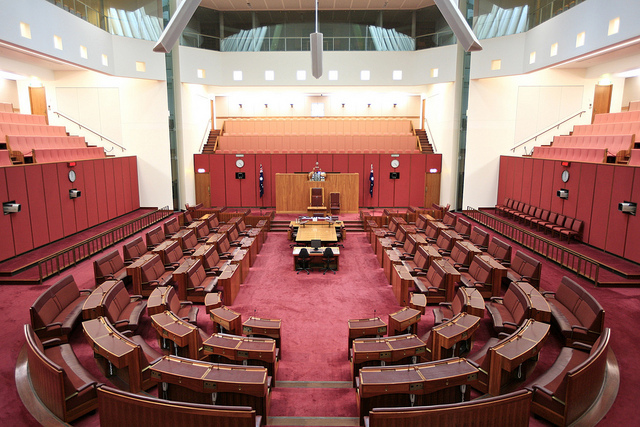 Despite the fact that the Australian senate conducted an inquiry into wind energy in 2011, senators with a track record opposing wind farms (such as Sen. John Madigan), have established another inquiry into the technology. Unlike previous committee investigations where there was a range of views represented and balanced approach, this inquiry is stacked with anti-wind energy politicians. 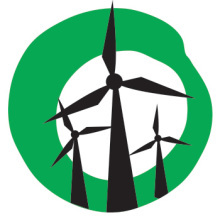 Friends of the Earth’s Yes 2 Renewables project is calling on you to level the playing field by making a submission to the Senate Select Committee on Wind Turbines. We have until 5pm on Monday 4 May to make our views known. 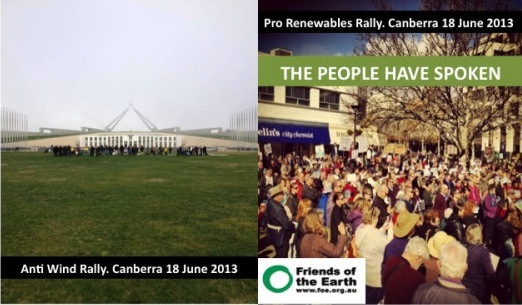 All available public polling shows Australians want more wind energy. By sending in submissions, we can once again demonstrate that we want a renewable energy powered future; not one that relies on old, polluting fossil fuels. Introduce yourself. Explain who you are, where you live, and why you’re interested in the inquiry. Explain why you support more wind energy in Australia. Optional: Is there a wind energy myth have you heard, investigated, and found out was a furphy? Discuss your vision for Australia’s energy future. What does political leadership for our energy future look like? Thank the committee for the opportunity to make a submission. Once completed, email your submission to windturbines.sen@aph.gov.au before 5pm on Monday 4 May. Yes 2 Renewables have posted a fully-referenced fact sheet responding to the key criticisms of wind energy that can aid your submission. If you’ve never made a submission before, then you might like to read our simple ‘how to guide‘ for making a submission. If you need a hand or would like any further information please contact coordinator, Leigh Ewbank on leigh.ewbank@foe.org.au. is there a generic letter that we can submit?